Secrets, secrets, they're no fun. 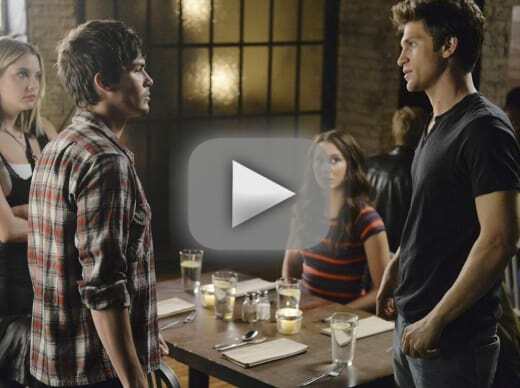 Secrets, secrets... were they exposed on Pretty Little Liars Season 5 Episode 11 to everyone? 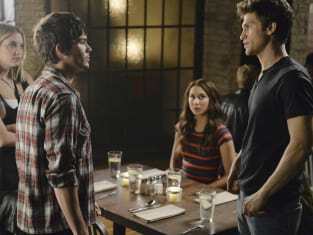 We certainly learned more about Melissa this week, while Hanna demands the truth about Ravenswood from Caleb. And he tried to deliver. Finally, Emily was on the hunt for answers of her own, enlisting Ezra's help in the process. What did they uncover?